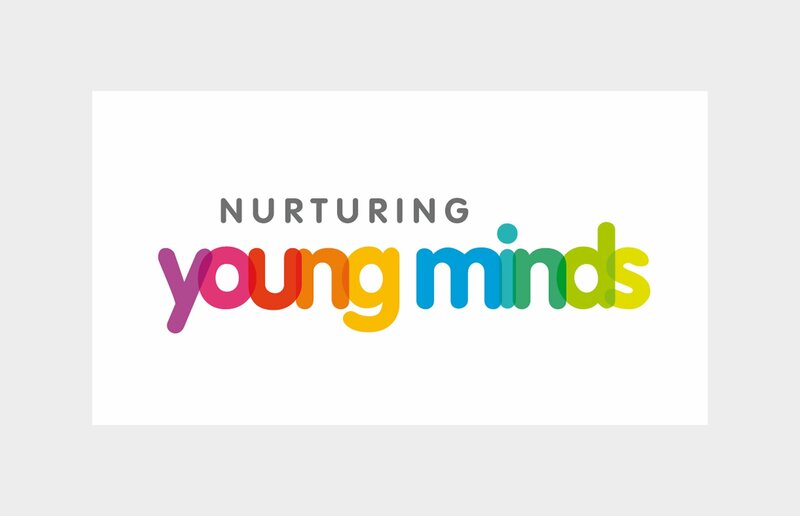 Sabine believes that supporting children to become multi-dimensional people leading full, happy, successful and varied lives not only serves those individuals but enriches everyone around them as they grow up and helps create a better society and future. N.Y.M. creates the best value educational products to help children world-wide lead successful lives by giving them the tools to develop the executive function and pre-frontal cortex areas of their brains. This will be achieved through a combination of classroom-based programs and computer games working with children aged 5 -9. The classroom-based programs are partly based on I.P. from The Winner's Bible. Sabine is a psychological consultant for N.Y.M. collaborating with key partners in the UK to create products which are clearly aligned with our collective vision.